"Bridging the Divide" follows an anthropologist and her Tajik host father, Shirinbek, on a journey across the border into Afghanistan. 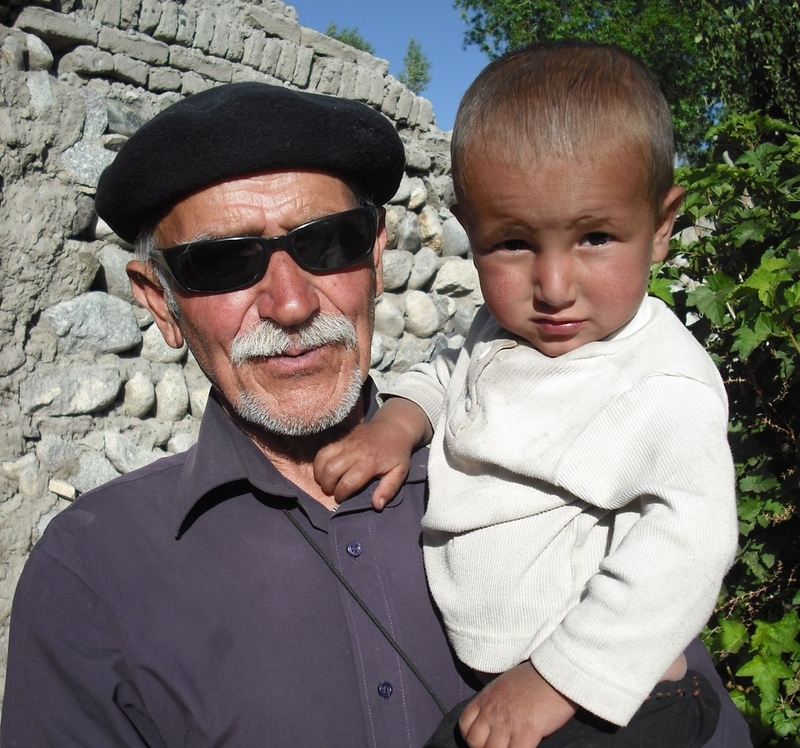 This is the first time that Shirinbek has visited this Afghan village, one that he can see from his house in Tajikistan. As Shirinbek explores the place, he meets with relatives he knew about but had never previously met. Shirinbek was, during the Soviet era, a proud Communist Party member and he considers himself lucky to have been raised on the Tajik side of the river, which greatly benefited from Soviet investment and modernization. When he crosses the border, Shirinbek is forced to reconcile the 'backwardness' he had expected to see on the other side with the actuality of an Afghanistan that has, in recent years, benefited from a large amount of development support. In following Shirinbek's journey, "Bridging the Divide" explores how human beings can be bridges, building connections based on a shared humanity without dissolving certain social and political differences that continue to be maintained.